Reveal your new skin! Vasanti's all time best seller for a reason! Hey, gorgeous! 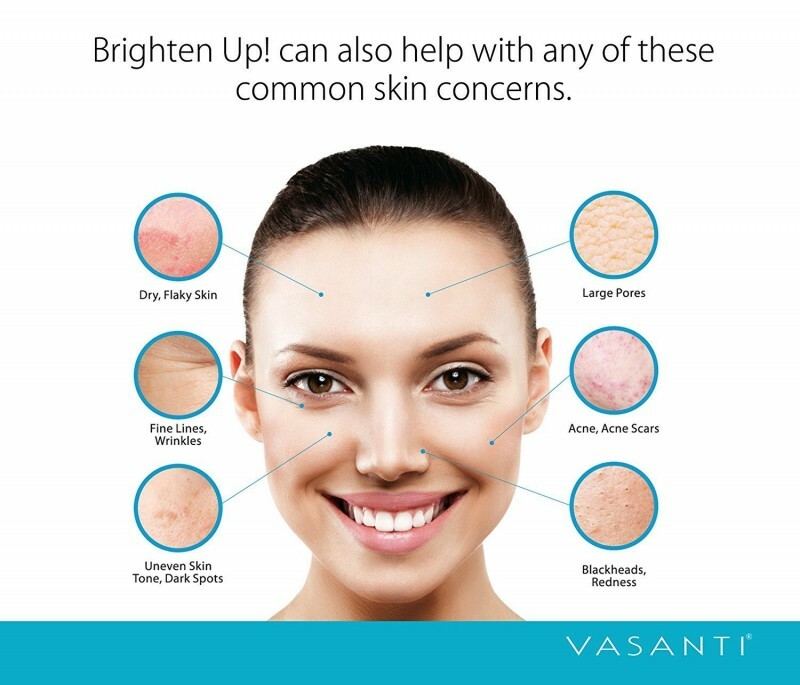 Dulling skin, fine lines, acne or scarring have you feeling less than your best? We’ve got a secret weapon. Brighten Up! is a powerful and gentle yet effective scrub that brightens, rejuvenates, and cleanses, leaving instant results that will have your friends thinking you just left the spa. And the best part: one bottle will last you six months. We know what you’re thinking… it’s too good to be true! And it is - but we have over 50,000 reviews on Birchbox saying it’s the real deal. 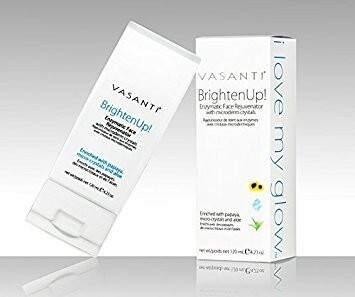 • Triple Action Formula:Brightens and breaks down dead skin with Papaya Enzyme, exfoliates with 25% natural dermatologist grade micro-crystals (no plastic beads) to help smooth your skin’s surface and cleanses with Aloe-enriched cream gel while hydrating with coconut and panthenol. - Why you will love it! Wet face and massage a pea-sized amount in a circular motion, focusing on problem areas. 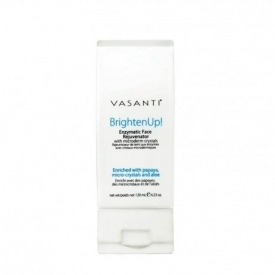 Rinse with warm water and pat dry to reveal an instantly brighter complexion. Use 3-5 times a week for straight-from-the-spa results. This is made in Canada but you can buy it through Amazon or Birchbox. Amazon is cheaper. An effective and gentle exfoliant suitable for all skin types. * Quite strong exfoliation so I don't use it quite as often as they suggest although they say it is gentle and fine for sensitive skins. "This is made in Canada but you can buy it through Amazon or Birchbox. Amazon is cheaper. An effective and gentle exfoliant suitable for all..."